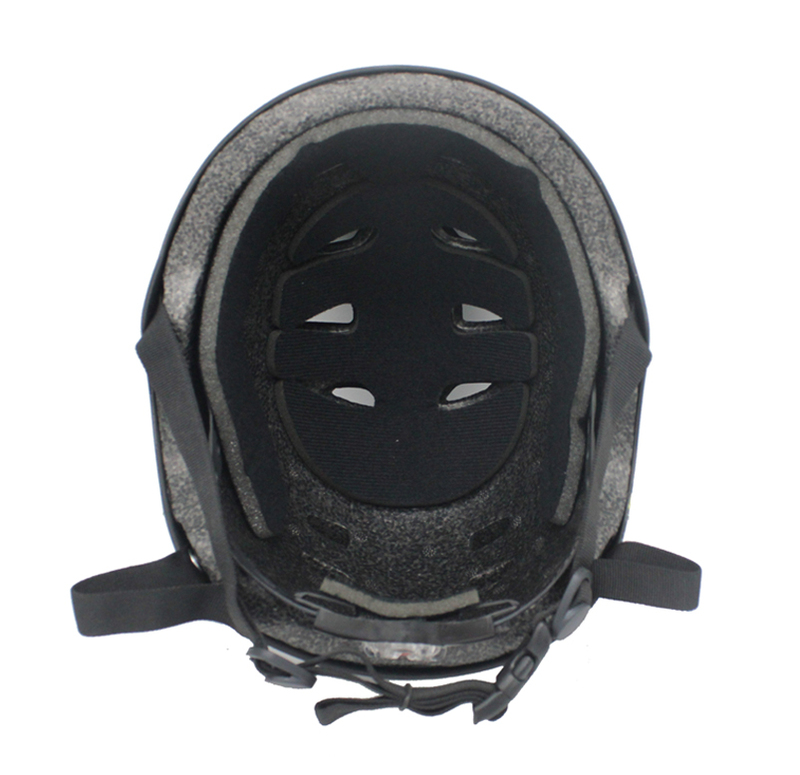 Optimizing the energy absorption design of the high-density EPS structure helps to control force. 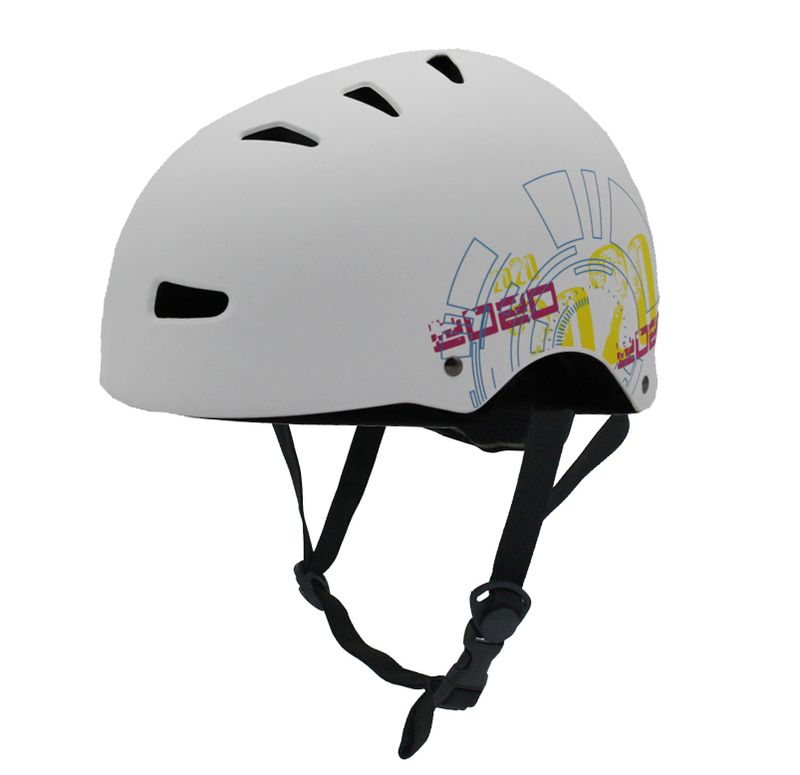 Beautiful prints.you can choose the picture which you want. 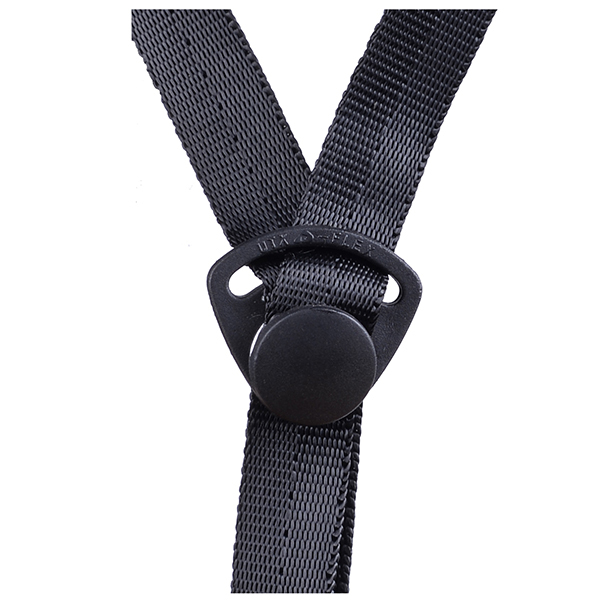 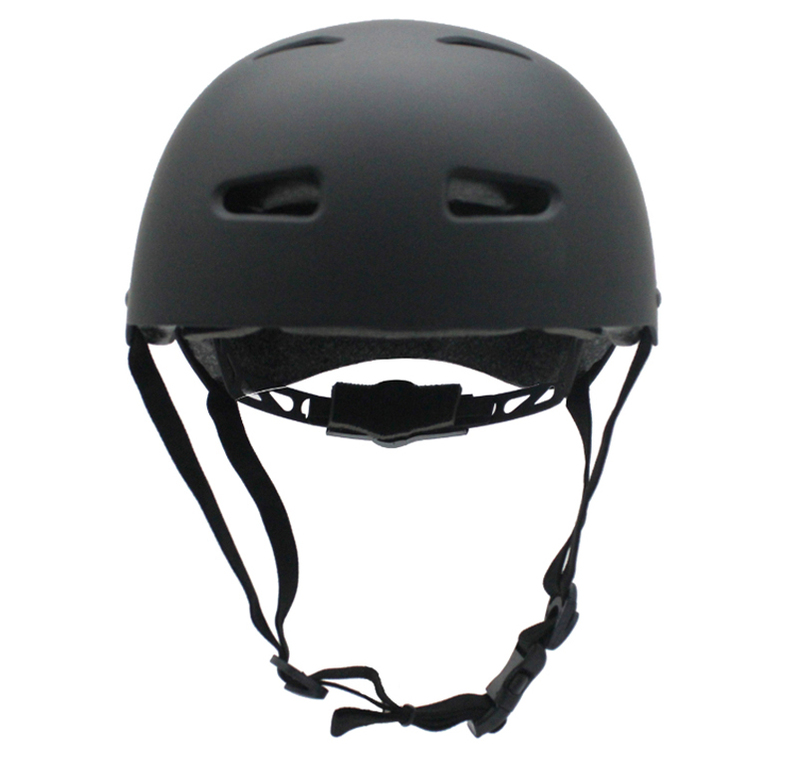 Soft adjustor system improve comfort and fit the head better. 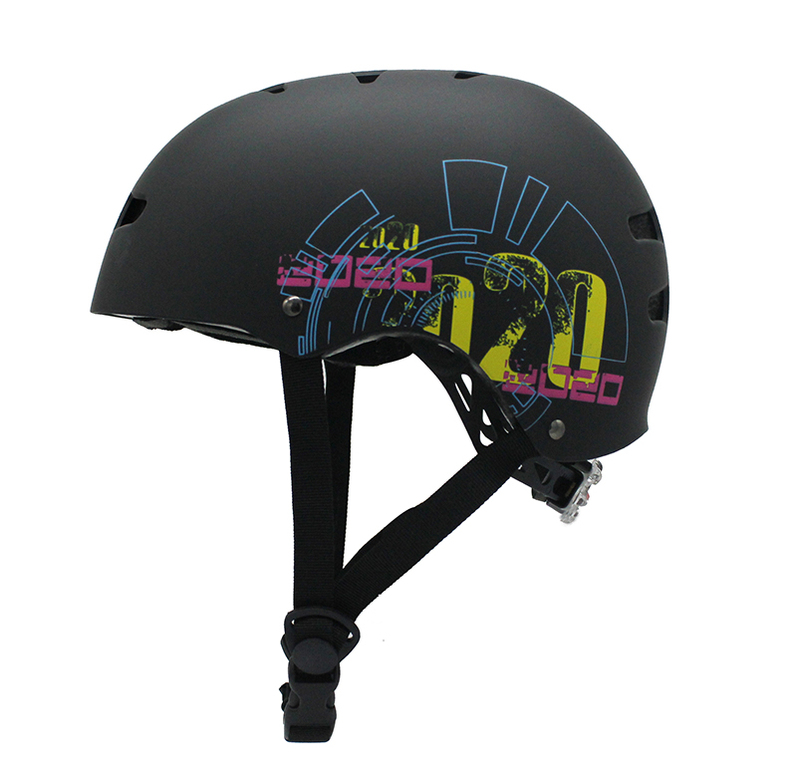 The total 12 vents designed at the back and top of the helmet to make sure long time to wear and feeling cool. 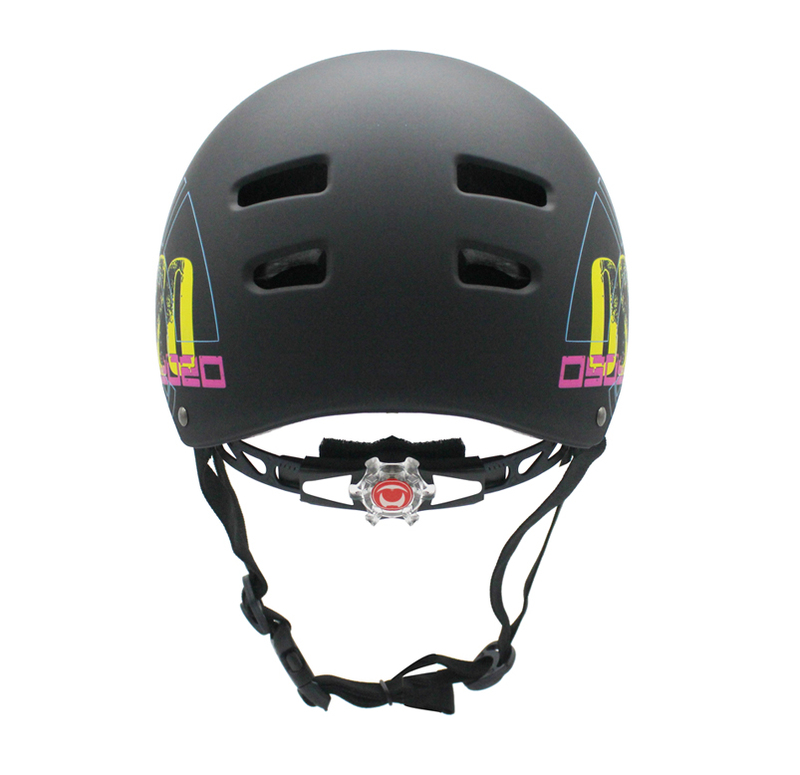 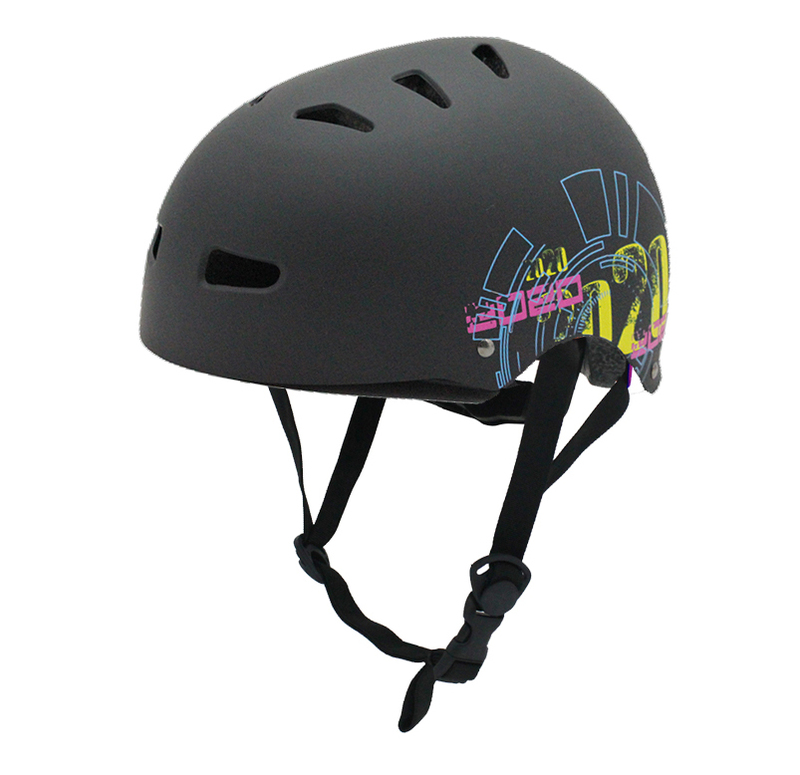 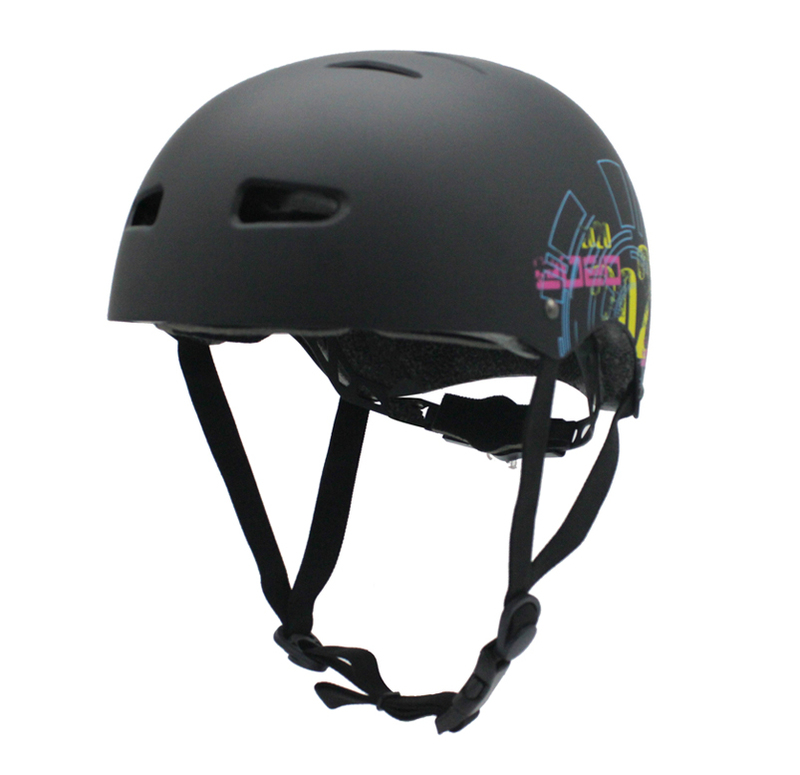 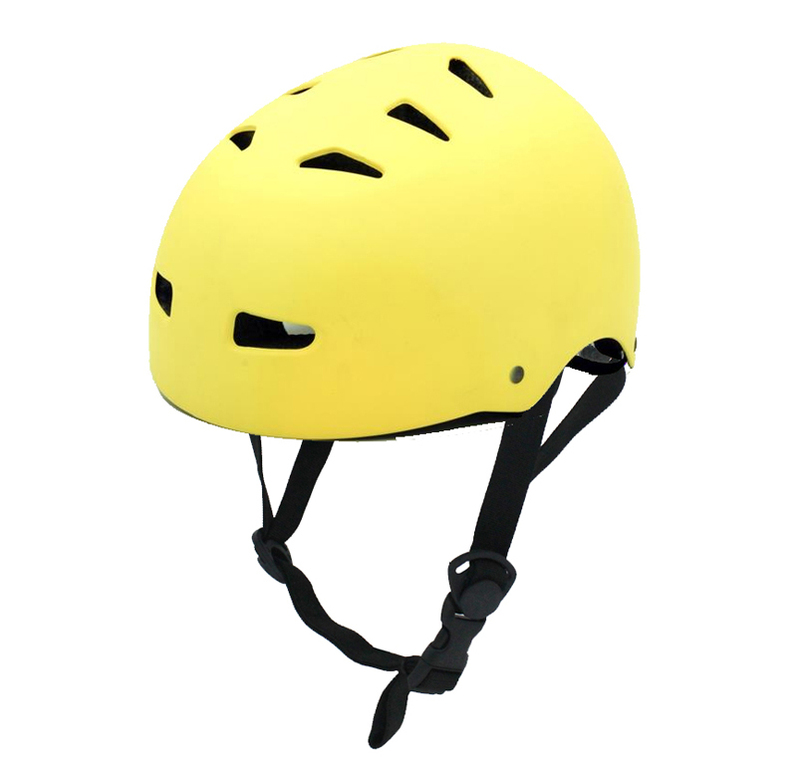 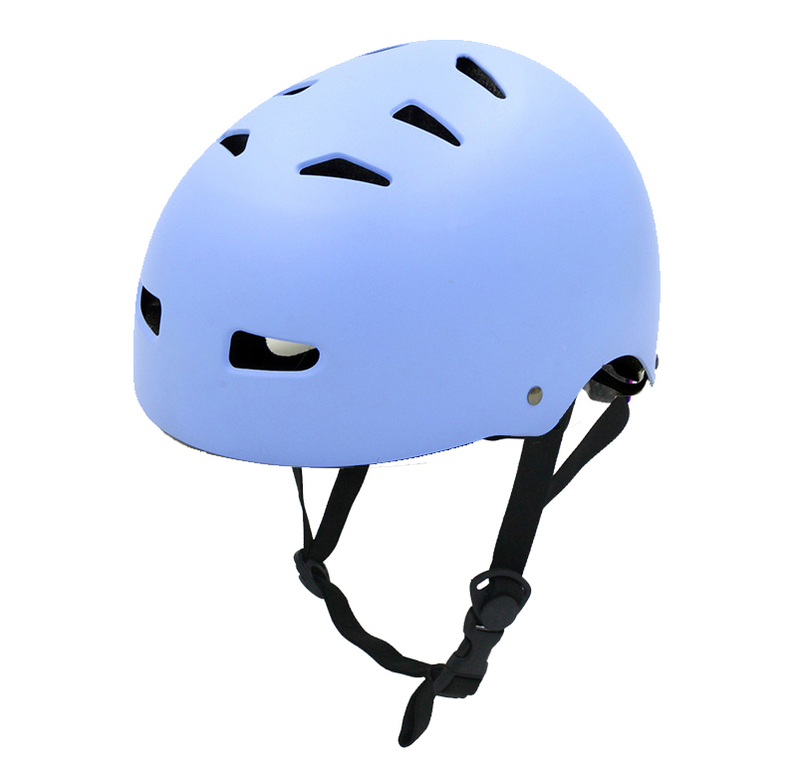 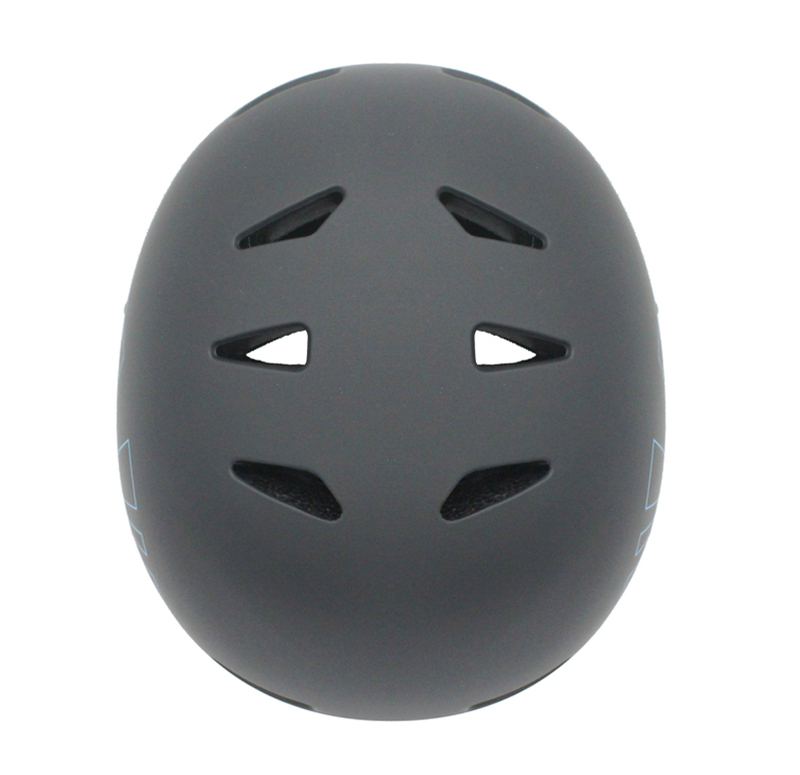 Hot shock damping lining,Enhance the comfort of the wearer and strengthen the inner part of the helmet to protect against the impact of the head.